"Jill is my new best friend! 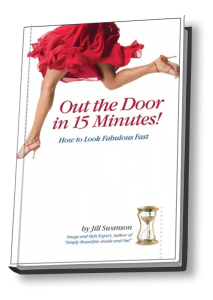 Out the Door speaks right to me, giving snappy solutions, smart tips and memorable formulas for how to get dressed… fast!" 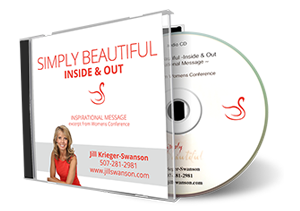 "I appreciate how Jill can make a woman feel like a million bucks even if she only has a shoestring budget. 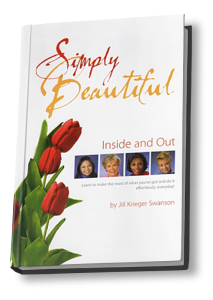 Jill’s book will help anyone look and feel young and in vogue." 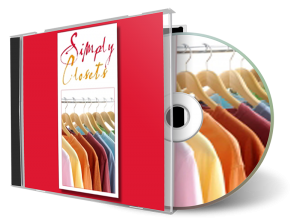 "Whether you’re a stay-at-home mom, a student, or a career woman, you CAN find time to look great. I love Jill’s simplicity angle. She doesn’t tell you how you need to buy a hundred expensive products to look good. 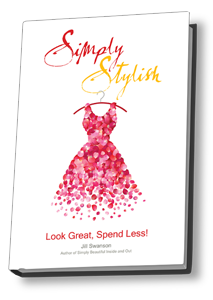 Instead, Jill explains how you can spend less time, less money and use fewer products to get the look you want." 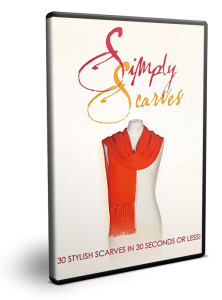 "Simply Scarves is a wonderful tool for any woman who wants to make the most of the wardrobe she has and who wants to create a look she feels great in."